Provide workspaces to enhance productivity, innovation and work culture, galvanised with impeccable client journey, simple business process and advanced technology. 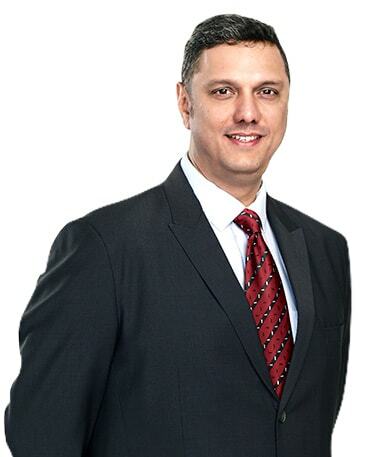 During his tenure at Regus, Madhusudan helped start up the concept of Serviced Offices in India. At the time of his departure, he led an extremely successful operation in India and the SAARC region, with 55 centres in 14 cities and 5 countries. Having founded AccessWork in 2014, Madhusudan's ability to craft, re-engineer and lead the service offering and delivery, together with progressive new business development, ensures that Evolution@Work is a constant at the company. 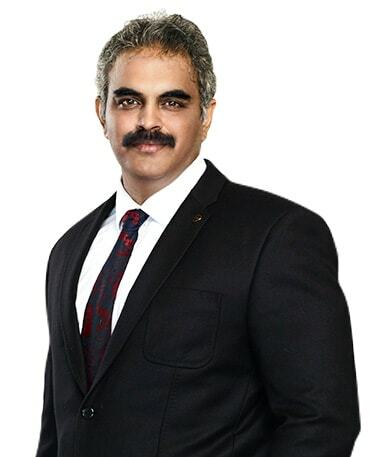 Subhas has 24 years of experience in the real estate sector. In his previous role as Development Director at Regus, his hands-on approach and great relationships with Indian developers enabled the company to develop the Indian market to 50 centres across 10 cities. At AccessWork, Subhas heads the Development and Commercial Opportunity department, identifying new business growth and market development areas. Mayank's 16 years of experience in various sectors has equipped him to conduct and manage national and international sales operations. 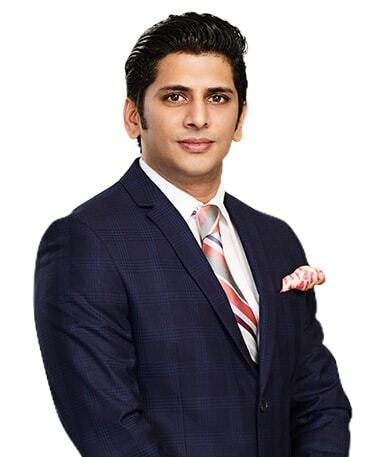 During Mayank's 9 year association with Regus, he directly managed several centres in Gurgaon and NCR, with a portfolio that included American Express, Google, Citibank, Facebook, LinkedIn, G4S and HSBC. His ability to develop business and seek effective solutions, coupled with his ability to mentor teams, makes him a great asset for AccessWork. 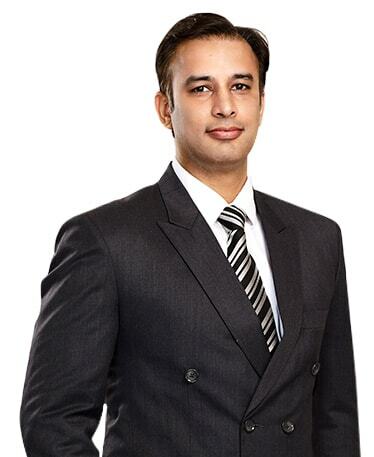 Pawan’s career includes over 12 years of international and domestic sales experience in the real estate and IT sector. 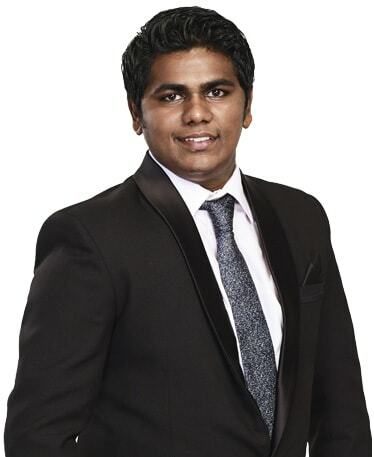 Pawan’s competitive knowledge of the real estate and IT sector comes from his experience of handling large MNCs and small businesses alike, with a client portfolio that includes LinkedIn, British Council, WWE Corp, American Express, and National Bank of Abu Dhabi. Joselyn comes with 8 years of experience in Sales and Operations, with a client portfolio comprising small, medium and large businesses like S3, WorldQuant, Nissan Motors, Concur Technologies and Peak Infrastructure (Brookfield). Joselyn’s varied experience in customer relationships, vendor development and cost management helps AccessWork innovate solutions for clients, both external and internal. Alka’s work experience spans over 20 years, in sectors like domestic and international finance, accounting and compliance standards. 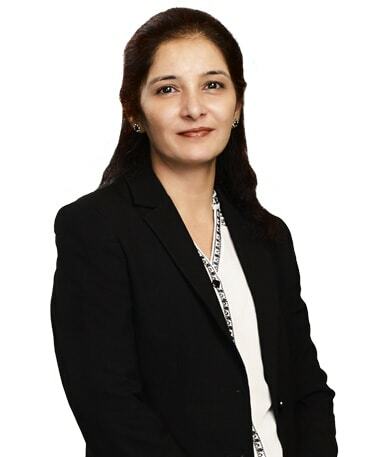 She has worked with several MNCs, where she gained the required skills to drive finance functions in growth-oriented organisations. Her keen analytical skills and statutory compliance knowledge helps in structuring a strong base for all the business processes at AccessWork. overheads, only pay a small fraction of the value and impact that virtual offices deliver.